Ministry of Micro, Small & Medium Enterprises, Govt of India has a scheme of providing financial assistance for Setting up of Common Facility Centers (CFCs). This Scheme is under the scheme for Micro & Small Enterprises Cluster Development Programme (MSE-CDP). The support programs aims to set up CFCs including tangible “assets” like Testing Facility, Design Centre, Production Centre, Effluent Treatment Plant, Training Centre, R&D Centre, Raw Material Bank/Sales Depot, Product Display Centre, Information Centre, and any other need based facility for balancing/correcting/improving production line that cannot be undertaken by individual units. Implementing agencies like offices of the Ministry of MSME, offices of state governments, national and international institutions engaged in development of the MSE sector or any other institution/agency approved by the Ministry of MSME can Apply. Funding support for infrastructure development. 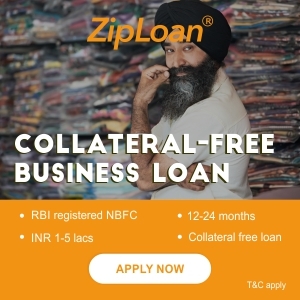 You can contact your near MSME-DI to apply. You can apply online also. 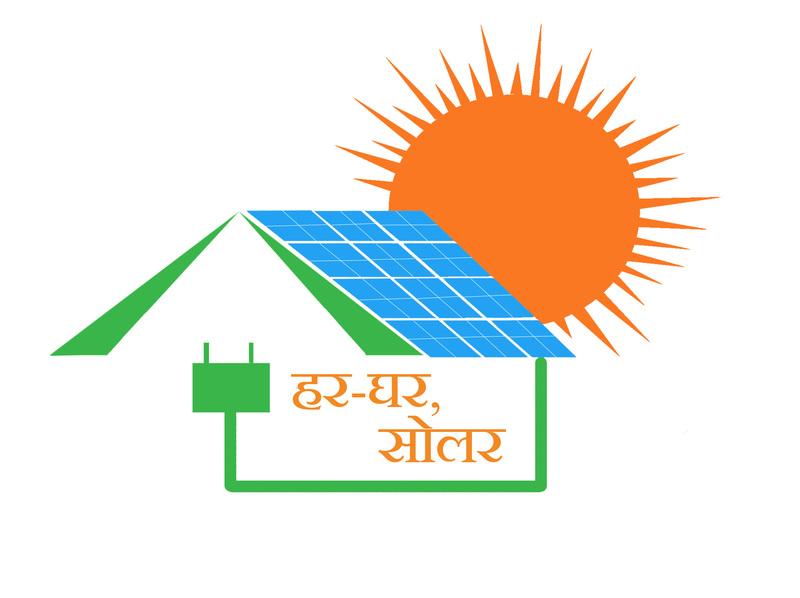 “Har-Ghar, Solar” aims to bring awareness about potential of solar energy,its costs, government subsidies, energy savings, and the environment benefits it brings to all of us."